Files are optimized for smart phone dimensions. I've included the source files, so you can easily modify the art to suit whatever you might want it for! 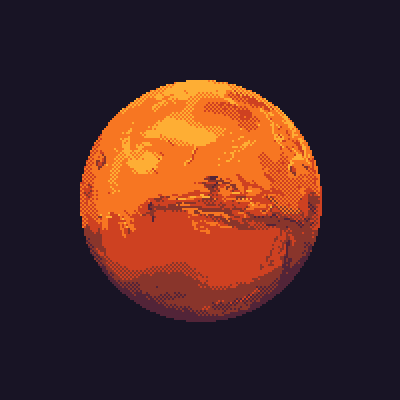 Download "Mars Pixel Art Wallpaper.zip"